As we move into the second week of our political conventions, the charges and counter charges of “misleading”, “misrepresentations”, “taken out of context” and “lies” are escalating and will continue to do so, seemingly without end. Interestingly, political debate has generated a new set of players – the so-called fact-checkers. These include PolitiFact.com with its “pants on fire” rating, and the Washington Post’s oft-quoted Pinocchio rating. There is even a commercial service, FlackCheck.org, which claims to clear ads placed by Super PACs which, surprisingly, the media does not have to run. Well, one of the many devices that politicians and their supporters use, in campaigns and elsewhere, is to quote “expert” individuals and organizations to support their positions. And, if you check back on what the experts said, usually the reliance is (sort of) justified. However, that does not mean that the expert cited is (a) generally recognized as an independent expert, (b) unbiased, (c) relying on sound data, and (d) reasonably interpreting it. The result is that these fact-checkers may have to go back more than 1 step in some cases to rate an assertion. And even then, they may be unwilling or unable to call a misstatement as a “lie”. Rather, they grade them over a range of implausibility. For example, the Washington Post’s Glenn Kessler’s scale runs from 1 Pinocchio (“Some shading of the facts. Selective telling of the truth. Some omissions and exaggerations, but no outright falsehoods.”) to 4 Pinocchios (“Whoppers”). 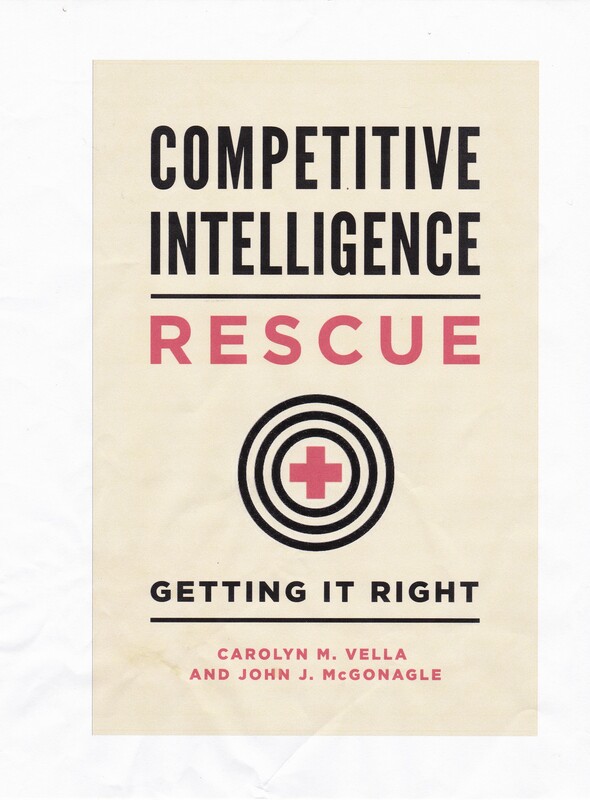 The lesson for those of us in competitive intelligence is that relying on a reported analysis, actually any third-party analysis, rather than on the underlying data is beset with problems. Did the person interpreting the data do so fairly? Did he have a point to make, or worse, an axe to grind? Was she “selective” in the analysis? And, even if that analysis is not a “whopper”, is it still heavily “shading the facts”? So, when an expert tells you what something means, (1) vet the expert to check on his/her objectivity and impartiality and (2) go back to the source yourself. “Be able to notice all the confusion between fact and opinion that appears in the news.”, Marilyn vos Savant. – “How to Fight False Political Advertising”, The Pennsylvania Gazette, Sept./Oct. 2012.